Just in time to finish celebrating October’s #SpoonLocal theme. The local food movement has definitely influenced how we Philadelphians eat and shop for food. It shouldn’t be a surprise that more people are choosing local, and in fact you should be too! You get to taste foods when they’re fresh and in season while supporting the local businesses that help make Philly the city it is today. There are so many restaurants around Philly that participate in the local food movement, but you really don’t have to look anywhere further than Penn’s campus to experience it. So in light of this month’s #SpoonLocal theme, here’s a rundown of places on campus where you can find locally-made foods. Metropolitan Bakery is the first place to visit. Like the French boulangeries that serve steaming-hot baguettes every morning, Metro sells freshly-made breads, pastries, cakes and muffins – perfect for a quick and satisfying treat before classes. For a heartier meal, they also offer an extensive breakfast and brunch menu that includes housemade sandwiches, oatmeal and granola parfaits. 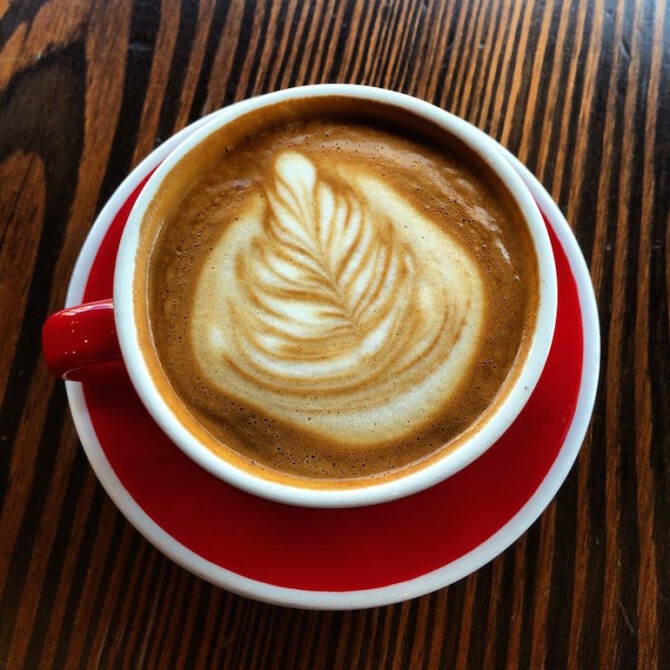 If you’re simply in the mood for a good cup of coffee, stop by Green Line Cafe or HubBub Coffee. Both cafes use locally-roasted coffee beans, which means that their drinks taste smoother and sweeter than other cheaper coffees. They even sell coffee bean bags, so you can choose to brew your own cup of deliciousness back in your dorm. 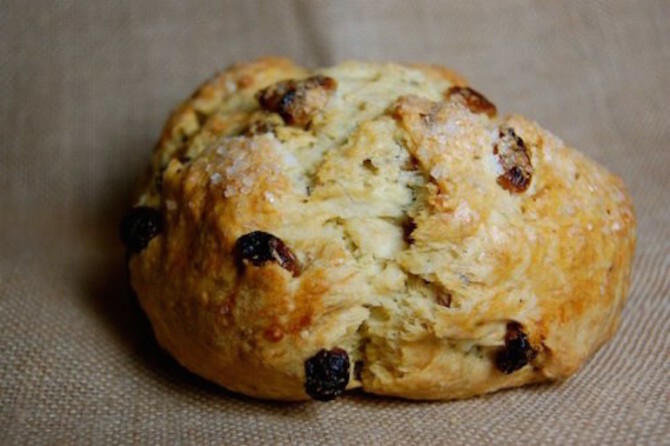 Our recommendations: Metro’s coffee chocolate granola, millet muffin, or any of their breakfast sandwiches; Green Line Cafe’s medium-roast coffee (roasted with vanilla, butter and chocolate! ); HubBub’s iced dirty chai. Sweetgreen is a classic Penn stop. 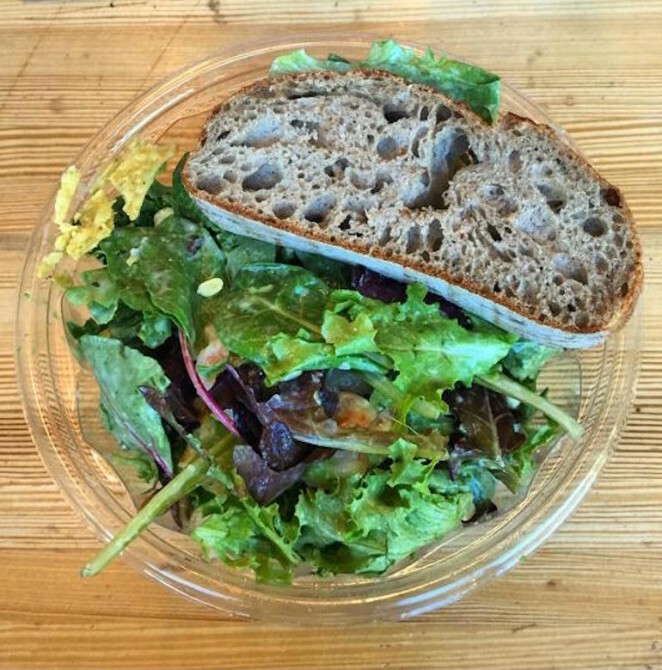 Even if you’re convinced that you hate salads, this healthy fast-food chain challenges the concept of salad-eating by combining locally-sourced ingredients with housemade dressings, all of which are served with a crusty, thick slice of buckwheat bread. Another good place to try is Picnic. It’s a bit of a walk (33rd and Walnut), but its menu makes it worthy enough to visit. Picnic specializes in soups and sandwiches, but you can also pick up a generously-sized entree plate as a late lunch. Our recommendations: Sweetgreen’s Guacamole Greens or Rad Thai; Picnic’s dijon tarragon chicken salad sandwich. Spend the evening at White Dog Cafe. Penn students recognizes it as the restaurant to go to with their parents, and it shouldn’t be a surprise why. 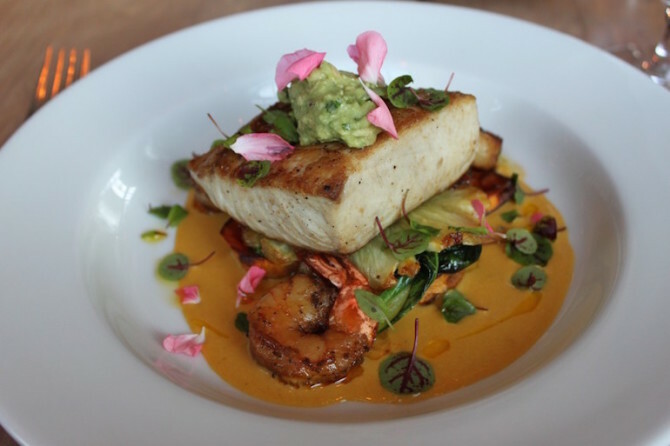 White Dog regularly changes its menu to incorporate seasonal ingredients, and each dish tastes as perfect as it sounds. Our recommendations: basically anything on their menu. Just remember to save room for dessert! You definitely can’t go without trying the ice cream and dessert shops on campus. They also all use locally-sourced ingredients and change their menus to accommodate more seasonal flavors. 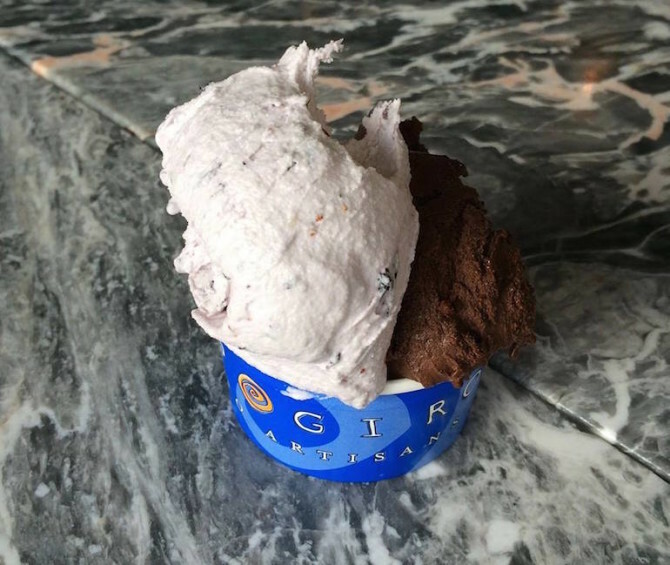 A Penn favorite is a two-scoop gelato cup from Capogiro. Lil’ Pop Shop is another classic if you’re in the mood for popsicles, and finally, for those with a more eccentric taste bud, Little Baby’s is meant for you. Our recommendations: Capogiro’s avocado or pistachio gelato; Weckerly’s seasonal pumpkin butter bourbon; Little Baby’s thai iced tea ice cream.